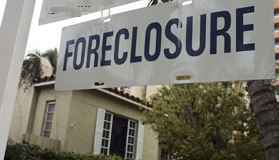 Driven by risky, sub prime mortgages, 'creative' lending, and adjustable rate mortgages that can suddenly cripple a homeowner's ability to pay, America is facing an epidemic of mortgage foreclosures. How you react could cost you your home or launch you on a new path to investment success. The following articles provide news, expert advice, warnings and strategies.